Are You Getting Gold Medal Services From Your Auto Insurance Company? Home » Blog » Auto Insurance » Are You Getting Gold Medal Services From Your Auto Insurance Company? This entry was posted in Auto Insurance and tagged high risk on 08/01/2016 by admin. With the summer Olympics right around the corner, now is the perfect time to ask yourself “Am I getting Gold Medal services from my auto insurance company?” If you’re not getting the first-place services you deserve, it may be time to look for a new insurance agency. You want to find a car insurance company that will look out for you and your family’s best interests. What does a Gold Medal insurance company look like? Below is a look at the top five features every top rated insurance agency should offer. Customer service is very important. You want to know that when you have questions about your insurance plan – or worse – you are in an accident, that someone is there to help. You should be able to contact your agency right away to get the answers you need. If you need bilingual services, you also want to make sure your agency has this available. It shouldn’t be a hassle to get the insurance plan you need. It’s important to work with an agency that will listen to your needs and help you obtain the exact type of auto insurance plan you need. No more, no less. You want to find a car insurance company that offers great rates that you can afford. This is especially true if you are new driver, or what insurance agencies call a “high-risk” driver. This may mean that you may have had a few tickets or accidents in the past, or even a DUI arrest. These factors can cause your car insurance rates to increase. Working with an agency that offers “high-risk” auto insurance can help you save money. Any Gold Medal insurance company will provide you with an instant quote, so you know right from the start just how much everything will cost. 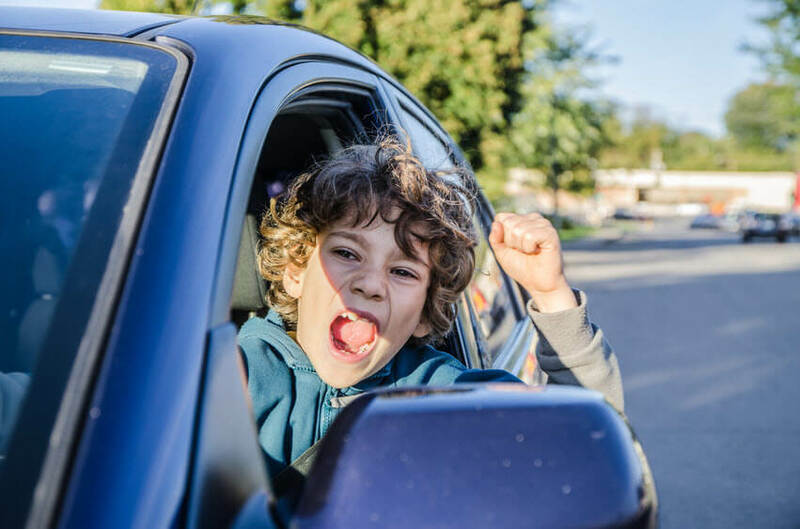 Many insurance companies offer an array of discounts, such as good student discounts, multiple policy discounts and good driver discounts to help make their auto insurance rates cheaper. However, not every agency goes out of their way to make sure you get these types of discounts. A Gold Medal insurance company always looks out for you and your family. They will ask a few questions to make sure you get every discount you deserve. This will lower your insurance rates and give you more money to spend on other things. Due to the high costs of insurance, you may not have the money to pay for entire policy right away. Most insurance companies try to make these payments cheaper by offering lower monthly rates. Making payments also can be hard, especially if you don’t want to pay through a bank account. Gold Medal car insurance agencies offer a variety of payment options, such as in person, online, through the mail and over the phone. You always want to work with an insurance agency that has licensed agents who understand the rules of insurance. Otherwise, you can’t be sure that you will get the right type of insurance. Licensed agents understand insurance rules and they will make sure you get the right plan. When it comes to Gold Medal auto insurance services, Freeway Insurance has you covered. Their licensed agents are ready to serve you. They offer great customer service, cheap car insurance rates and many payment options. If you are ready to get the services you deserve, give Freeway Insurance a call today.